BiziFit Announces Collaboration with JAM Fitness! Our vision for BiziFit was to create a fitness membership that accommodated our desire for diversity, flexibility, and convenience. We sought to partner with many different types of fitness facilities with a variety of schedules in several different locations. In line with this multi-dimensionality, we first revealed a 24 hour gym (Ironworks!) in Hillcrest… then we introduced a yoga studio (TRYoga!) in Downtown Binghamton… and, now, it’s time to welcome Broome County’s newest boutique fitness studio! Upon our first visit, we were impressed by the energy of the new studio and quickly charmed by the positive, supportive, and motivating environment. We are excited to announce the third Bizi Site among those to be included in a BiziFit Membership: JAM Fitness! An upscale, upbeat, boutique fitness studio on the Vestal Parkway, JAM Fitness promises to provide exhilarating workouts that pump as hard as the music. In their wide variety of class offerings, there is a workout for everyone regardless of age, fitness level, or experience. 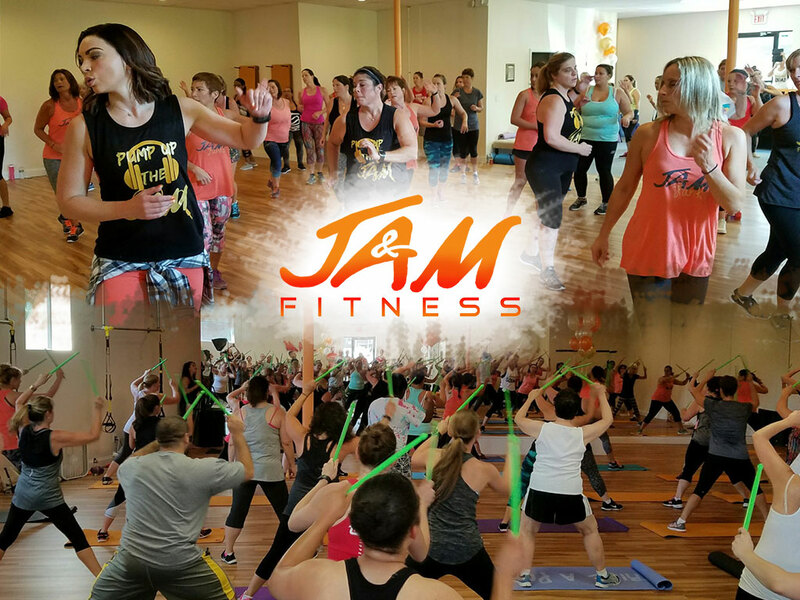 Among the fun you’ll get to enjoy at JAM: Zumba Fitness, Zumba Toning, R.I.P.P.E.D., Body Burn (kettlebells & resistance bands), PiYo Live, TRX Suspension Training, CIZE Live, Piloxing, and Sassy & Fit (a burlesque style class)!